Salvadorean people-smuggler "Mario" believes his work provides a valuable service and can't understand why he isn't afforded he same respect as an NGO. 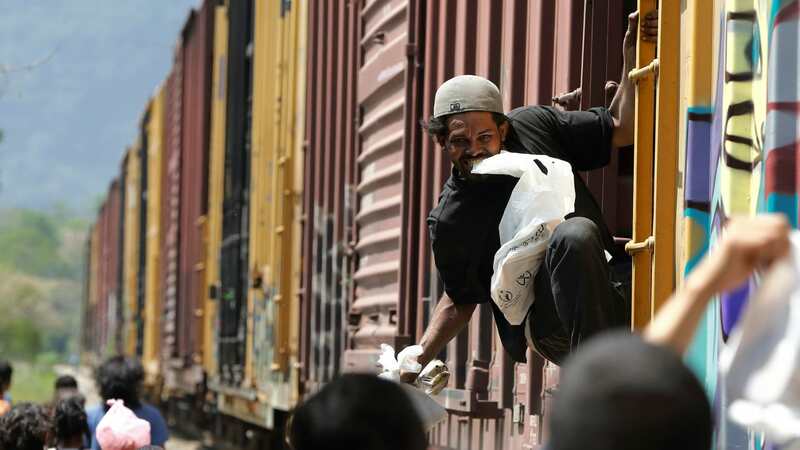 SAN SALVADOR: "Mario" has spent four years illegally smuggling migrants from El Salvador to the US. He's what is known in local terminology as a "coyote'. But the 32-year- old Salvadorean believes "coyotes" do respectable work. "A coyote does an honest job, like an NGO, but charges money because he is an entrepreneur," he says. "Taking people from one country to another, because they are not given the chance to live with dignity in their own, is the closest thing to the work of an NGO, to social work. Only a good person can dedicate himself to this," he says. According to the trafficker - who asked not to reveal his real identity and refused to be filmed or photographed - those who seek the services of a coyote pay between $US6,000 and $US20,000 (4,500 and 18,200 euro) to be moved. If things go wrong and they have to return, they get two more chances to try again at no cost. The price depends on the chosen route and the "guarantee" of reaching their destination on the first attempt. For $US20,000 "you can almost guarantee they will reach smoothly," Mario says, because the sum is enough to share with all those who help along the way, such as customs officers, police or drug traffickers. The "group" that facilitates this movement consists of a chain of "paid employees of the coyotes" who are present at every step of the journey to the US. "It can be from a woman who has a house to accommodate the travellers to even a senior official willing to be bought for acting as if he cannot see what is going on," Mario says. He won't specify how much money is left to him after paying his "necessary collaborators" and insists it isn't as much as people believe. "If we are arrested, we know that we will spend several years in prison and so we have to go with many precautions and take the help of anyone who gives us their cooperation in exchange for a few dollars" he says. The Salvadorean insisted several times that he is a "worker, an entrepreneur, not a criminal". The punishment for human trafficking in El Salvador ranges between 8 and 12 years in prison, with potential aggravating factors such as deaths, injuries or drug trafficking. Mario says he doesn't understand why his "work" isn't valued like that of a nonprofit, and insists that on more than one occasion he risked his own life to protect his "travellers". "Some routes are safer than others, but all of them have their delicate points and you have to be very careful, because something unforeseen can always happen, no matter how many times you have travelled and how well you know the route," he says. 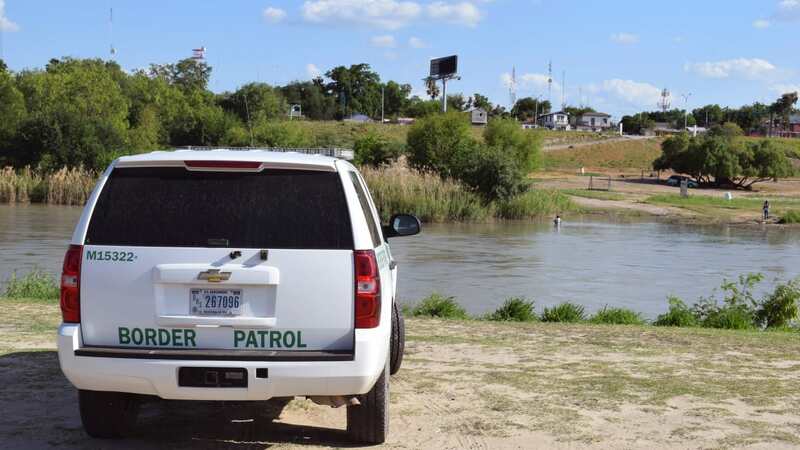 Mario recalls one occasion when, during the approach to the Mexico-US border, he and 45 other people he was guiding had to submerge themselves in a lake for several hours to avoid being discovered by a Mexican police patrol. "They are difficult situations and I always have to be careful to carry a phone that works well all the way, it is necessary to be connected with the group from departure to arrival," he says. Mario says he always seeks the safety of those who travel, "because they are people with families who depend on them and it is important to give them protection the whole time, even if one gambles with his own life." He says he has over 70 trips to his credit, but he reached the US "personally" only four times because it is more profitable to leave travellers at the border "in good hands that will lead them to their destinations without a problem". On three occasions he travelled from El Salvador to Colombia to move people from there to North America. But he says it "did not go as well" as he had thought, so he no longer travels "lower than Central America". He doesn't specify exactly what happened. However In El Salvador Mario does pick up citizens from several South American countries "sent by colleagues from various places". "I don't know what can happen to them before their arrival in El Salvador and I'm not responsible for that, but once they arrive here they are in good hands," he insists, adding that he takes between 30 and 60 undocumented migrants on each trip. Mario boasts of "very few deportations" from Mexico and the US, but refuses to provide a precise or approximate figure, or talk about "other types of problems". He maintains that his "clients" are fully informed and have all the information they need before setting out. Collaborators on the route are also always informed, he says. Mario becomes defensive when pressed about abuses committed on migrants. "It is said that we abandon people on the road, that we mistreat them, assault them, rob them, I never did it," he says. "You have an obligation to say the truth, not to lie, to say that they travel safe, well-fed, well-hydrated and well cared for. "So I hope you do not put words in my mouth that I did not say."